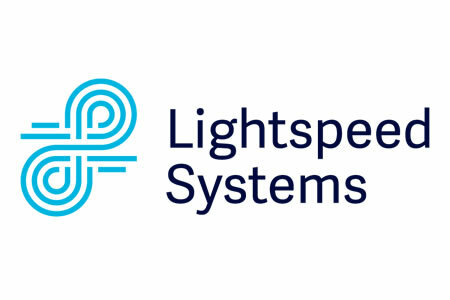 Lightspeed Systems has released an updated version of its education industry-focused web filter Longhorn. Version 3.21 of Web Filter Longhorn incorporates a number of enhancements to make monitoring and managing website and mobile traffic easier. The new web filter has been made more powerful, incorporating enhanced SSL decryption and more intelligent user identification to ensure users can be easily identified regardless of where they are accessing the Internet. The Adaptive AI database has also been improved for more accurate categorization of websites, reducing the potential for the overblocking of website content. Allowing users to prioritize identification methods and select the order that each method of identification will be attempted. The addition of a second level of control for restricting access to YouTube videos. If used, administrators can set the YouTube filter as strict or moderate. Real time activity feeds have been enhanced, navigation controls have been improved, and more than 25 fixes have been made to correct known issues with the previous release. When updating to the latest version, the update will enforce a password reset on the admin account as well as the admin password for the local appliance console on Rocket.